Flyers are an easy, effective way to distribute information to a wide audience. Flyers are the workhorse of print communications, since they are one of the most cost-effective ways to communicate with a wide audience. 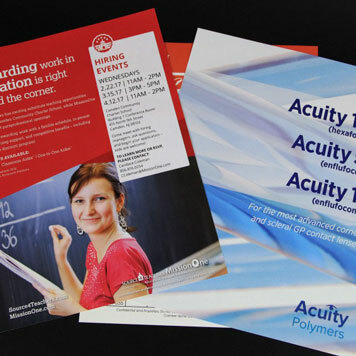 In the markets we serve, such as retail, health care and finance, we do flyer printing for a variety of uses. We offer single or double-sided flyer printing in any color. 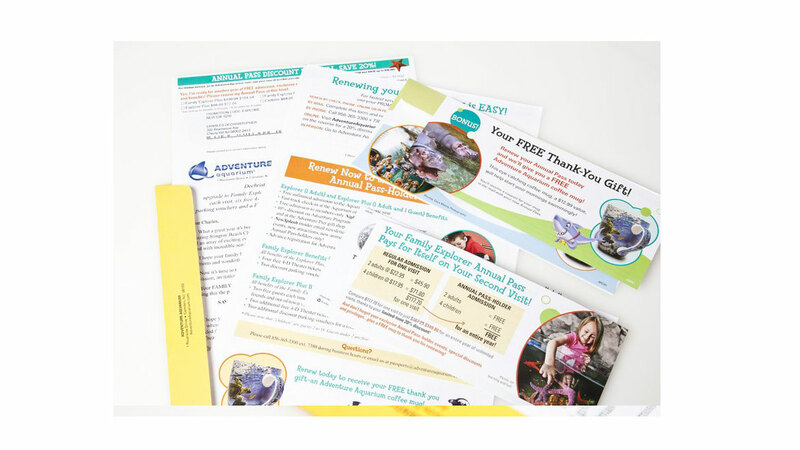 We can use our digital printing capabilities to personalize them or our offset printing capabilities for large runs to help keep unit costs down. Also known as leaflets or handouts, flyers are most often used unfolded. They are usually produced in standard sizes of 8.5 x 11 or 5.5 x 8.5. Most flyers are printed on a text weight (light) coated stock in either a silk or gloss finish. Flyers can also be printed on uncoated white offset paper, especially if the flyer needs to accept writing. To help flyers stand out, we can print them on an interesting or unique colored paper. Because of their light weight, most flyers get used in environments where they can be distributed by hand or posted on windows, doors and bulletin boards. Flyers do not get mailed often. 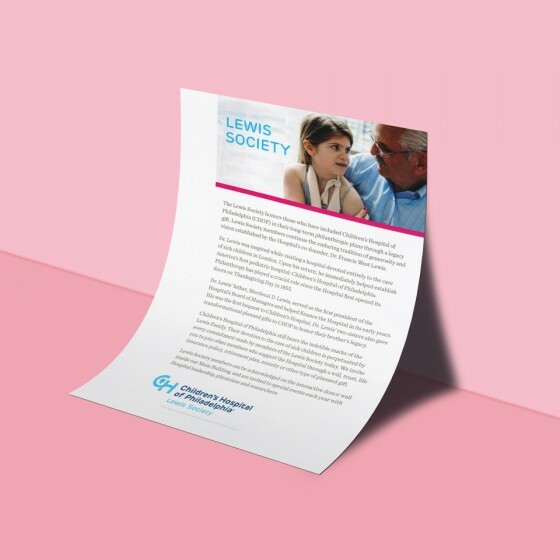 An alternative to colored paper is using ink to fill the background of your flyer to achieve the look of colored paper without adding the extra expense of the colored stock. When designing your flyer, decide whether your piece will have a bleed, which means the background color will run all the way to the edge. The alternative is printing the flyer with a border. Various flyers for recruitment and product information. 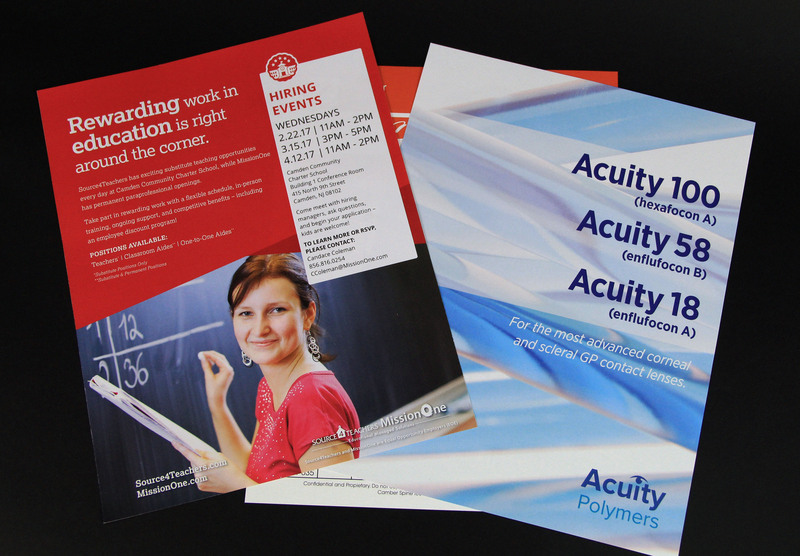 Materials including flyer, postcard and sponsorship brochure.